Suquamish, WA's Lynne Ferguson cites as main artistic influences Ella Fitzgerald, Tracy Nelson, and Mavis Staples. Lynne Ferguson's own style is likely to appeal to fans of Joan Baez, Judy Collins, Billy Jo Spears, and other founders of the original Americana sound. 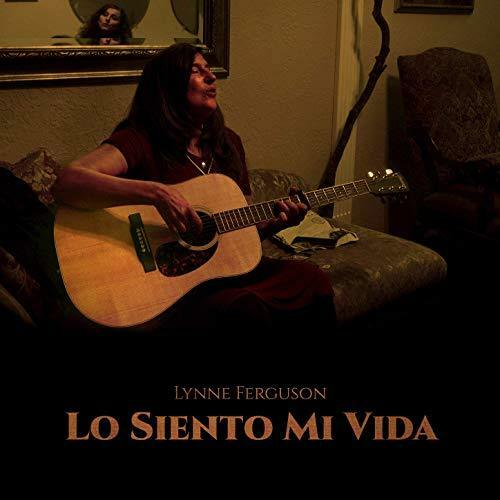 With an emphasis on traditional song structures, true-to-life themes, and her natural, unassuming vocals, “Lo Siento Mi Vida” by Lynne Ferguson has a little something for everybody.